A stylishly decorated place equipped with a conference room and a banquet hall. This property near Marol Naka Metro station is managed and looked after by a hospitable staff so you can be rest assured about the services on offer at the property. The rooms are stylishly done with artwork adorning the walls and flowy curtains. The bright cushions add a burst of colours to the monochromatic hues of the decor. With a well-maintained property, you will get a good nights rest and since the hotel is secured, theres nothing to worry about. The hotel has a spacious banquet hall and a conference room that the guests can use to organize various events. 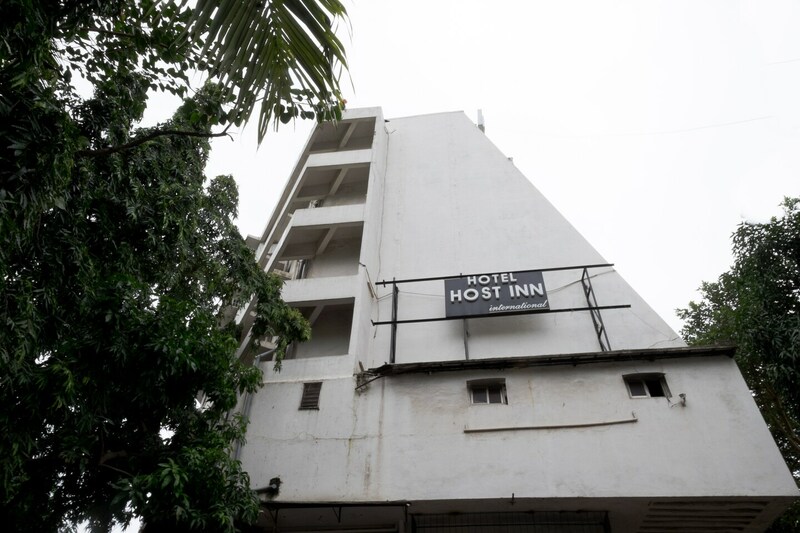 Other than that, the hotel offers free wifi access, parking space, elevator and card payment facility. The closest metro station is Marol Naka metro station which even connects to the international terminal at the airport. Enjoy a bite to eat at a local restaurant or fine-dine restaurants for an array of cuisines.